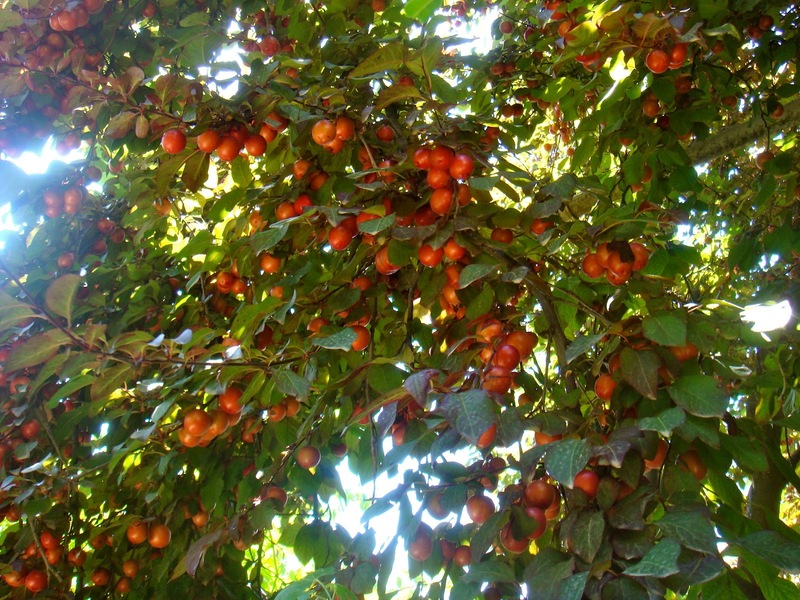 a new bohemia: sour plums, tbilisi, noon. Beautiful! How do they taste?